We obtain the direct reduction of representations of a dyadic set S such that |Ind C(S)⥻<∞ to the bipartite case. Institute of Mathematics, Ukrainian Academy of Sciences, Kiev. 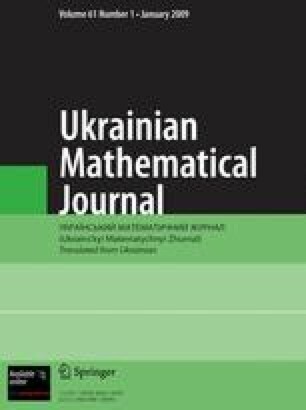 Published in Ukrainskii Matematicheskii Zhurnal, Vol. 49, No. 11, pp. 1465–1477, November, 1997.